PMG wants to differentiate itself from the pack of bad media actors. 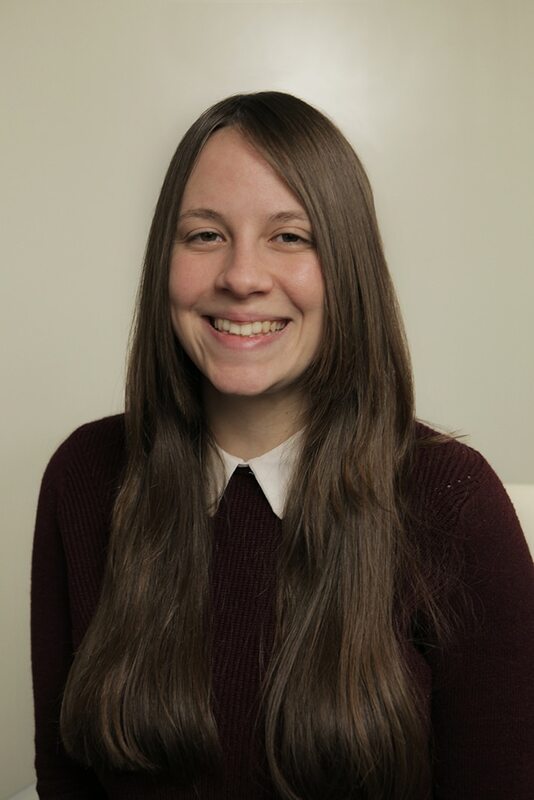 Fort Worth, Texas-based indie agency PMG has rebranded around a new tagline, “Digital Made for Humans,” as it seeks to implement a more personalized strategy to data-fueled media planning and buying. The rebrand comes with a revamped website, logo and new content studio, plus an expanded influencer practice. Glomski said PMG looks to hire between 35 and 40 people in strategy and creative to primarily fill out those areas. Glomski said that through this rebrand, PMG seeks to separate itself from the slew of bad actors in digital media that excessively push unwanted content on consumers. 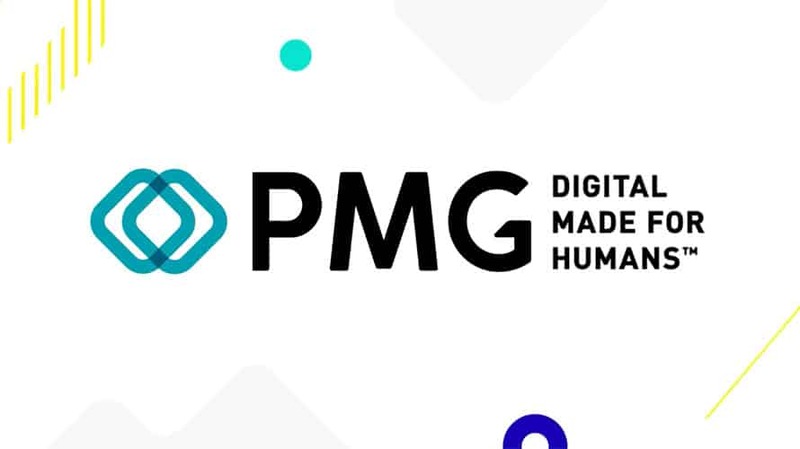 According to PMG, “Digital Made for Humans” is a promise to fuse data, tech and creative together to make deeper connections with real people. To do that, PMG introduced a host of new proprietary technologies, tools and services to better target consumers, including one that uses facial recognition software to track the performance of creative executions. That tool will allow PMG to improve a campaign in real time if it’s not performing well. Glomski said new tools allow his agency to be more hands-on when it comes to delivering ads to people. For example, one tool will track a person looking at hiking sites and who just shared a photo of an influencer on a trail in Denali National Park. Then, it will take all of the instances it records of that person, and instead of simply throwing an ad for hiking boots in the person’s face, it will “make suggestions back to us,” according to Glomski. PMG said its new suite of services is being used across its client roster, which includes Beats by Dre, Sephora, Madewell and J. Crew. Popstefanov founded PMG in Fort Worth seven years ago. Since then, the digital agency has expanded to Austin, Los Angeles and London. The agency claims to boast an average revenue growth of 56 percent, adding that over the last three years it grew its client base by 40 percent.